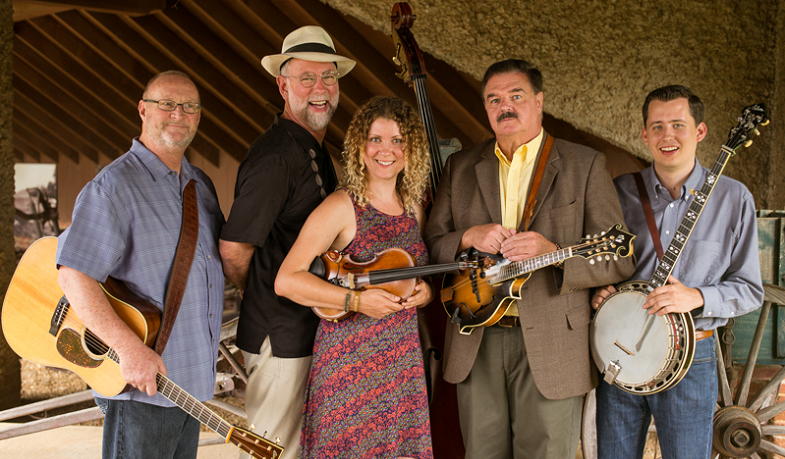 For over 35 years The Whitewater Bluegrass Co. has captivated audiences throughout the Southeast with their blend of Bluegrass music, country ballads, mountain swing and down-home humor. With Whitewater, mountain culture is a celebration of music, song and dance. Whitewater Bluegrass Co. always delivers a performance to make the occassion special. Audience involvement is a priority for any Whitewater performance. 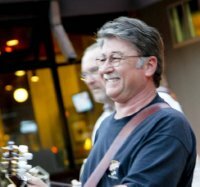 With true Southern charm and manners Whitewater's MC, square-dance caller and bass man, "Uncle Ted" White, will put you right at ease. In a short amount of time he can have you up, dancing and following calls. Combine this with some country humor and you have a show with a solid foundation. 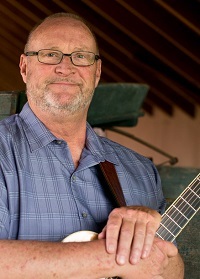 The longest standing member of the band is Bill Byerly. 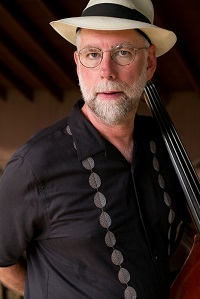 Bill has been with the band for over 35 years. After playing a variety of music early in his career he provides a lot of diversity to the group's sound. Bill sings lead and harmony as well as providing rhythm on the guitar behind some of the finest musicians. His favorite part of the band is to entertain the audience and insure they have a good time. These two founding members have brought together some of the finest musicians this area has to offer. With the addition of David Pendley on mandolin, the blend of the Whitewater sound has become riveting. Dave served for ten years with "Ric-o-Chet," who recorded several albums for Rebel Records. His distinct chop, paired with impeccable timing, adds to the drive of Whitewater's accent. In addition, his great ear for harmony and lead singing make Dave a welcome addition to the Whitewater family. Seth Rhinehart , on banjo. We miss our friend! 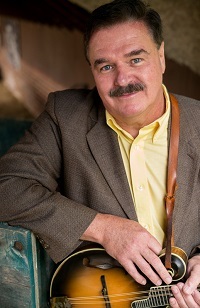 Steve Sutton, on banjo, had a vast and varied career. He cut his musical teeth working for Raymond Fairchild in Maggie Valley and	went directly from there to working with the King of Bluegrass, Mr. Good &	Country, Jimmy Martin. 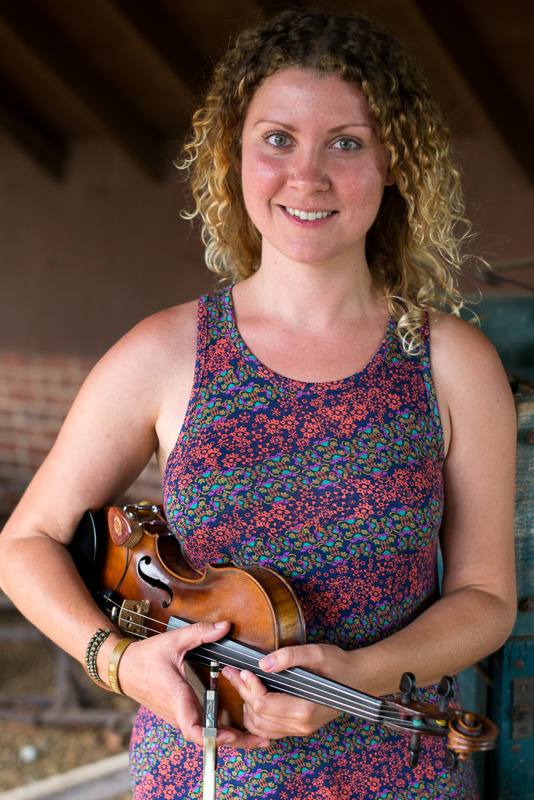 He helped Rhonda Vincent create her sound with The	Rage and worked with Alicia Nugent. 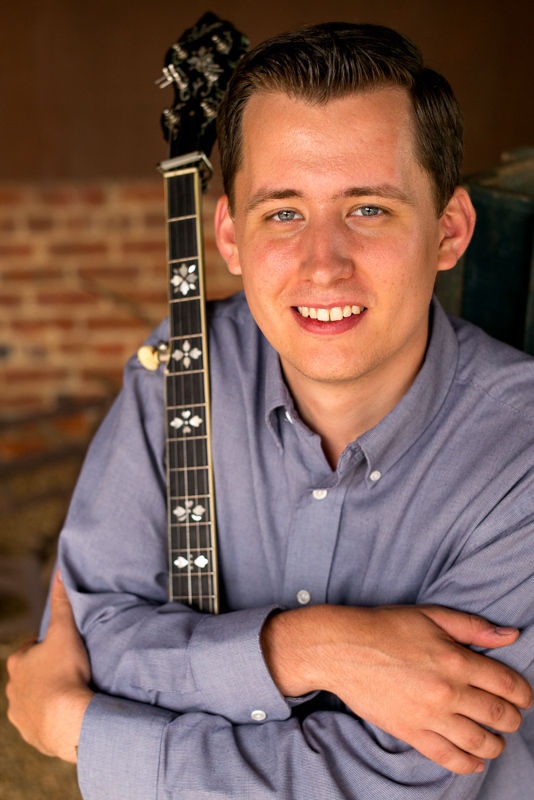 Steve is an International	Bluegrass Music Award (IBMA) winner as well as a Grammy nominated artist. His	machine-gun delivery with the banjo left us wanting more.